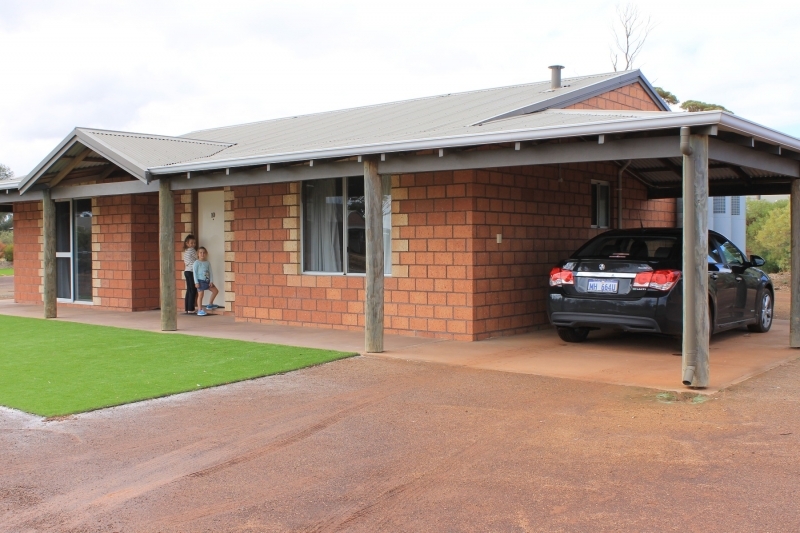 Renovated cottage located 4km from Wave Rock in the town site of Hyden. The cottage is self contained has 3 bedrooms, which consists of 2 queen beds, 2 single beds and a port-a-cot (on request), and a bathroom. Very child friendly. Price: $150 single/couple (minimum) $20 per adult thereafter and $10 per child (child must be 12 years and under). No charge for baby toddler in port-a-cot. (prices vary on public holiday, long weekends and local/regional event days). 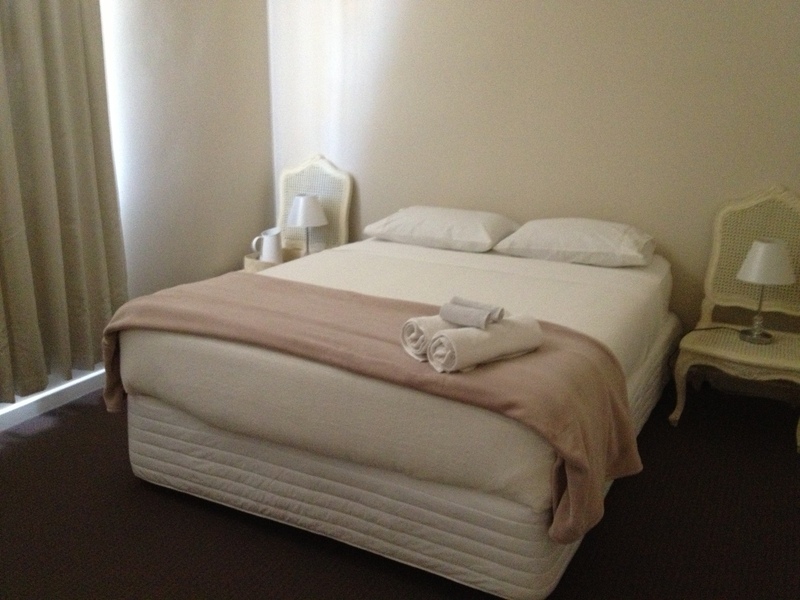 These colonial style brick cottages are self-contained and can sleep up to six (6) people. Each cabin contains; two bedrooms, private bathroom, open lounge and dining area, fully equip kitchen, reverse cycle air conditioning, phone and TV. The grounds of the Resort have tended shrub beds, shade trees, wildflowers, barbecue facilities and beach shower. Contact directly for tariff prices. The hotel/motel consists of 58 comfortable units including three luxurious executive suites with spa, in house bar and private garden. All rooms have coffee and tea making facilities, TV, fridge, phone and private bathroom. 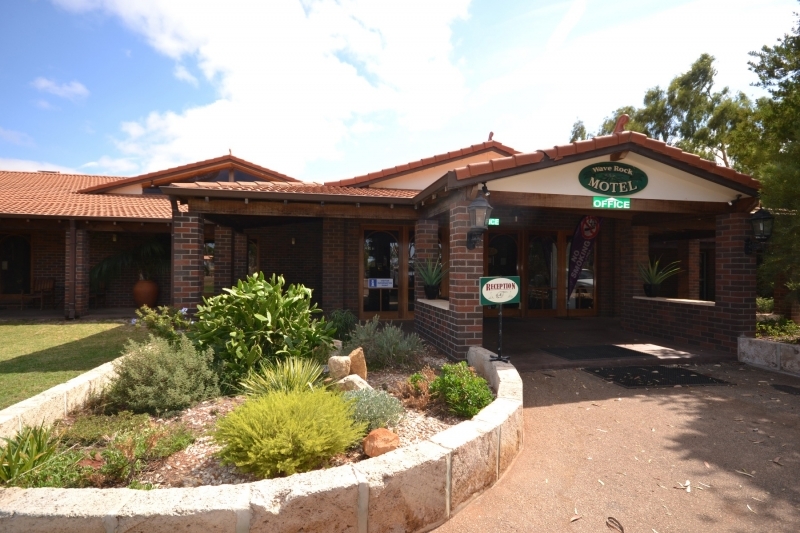 The hotel has a gymnasium (in house) and family dining and causal meals in the Bush Bistro and Sandalwood restaurant for buffet dining (check with staff for open dates). You can relax by the Billabong pool or lounge in the leather chairs in the Salmon Gum Lounge with a drink from the Gimlet bar or public bar. 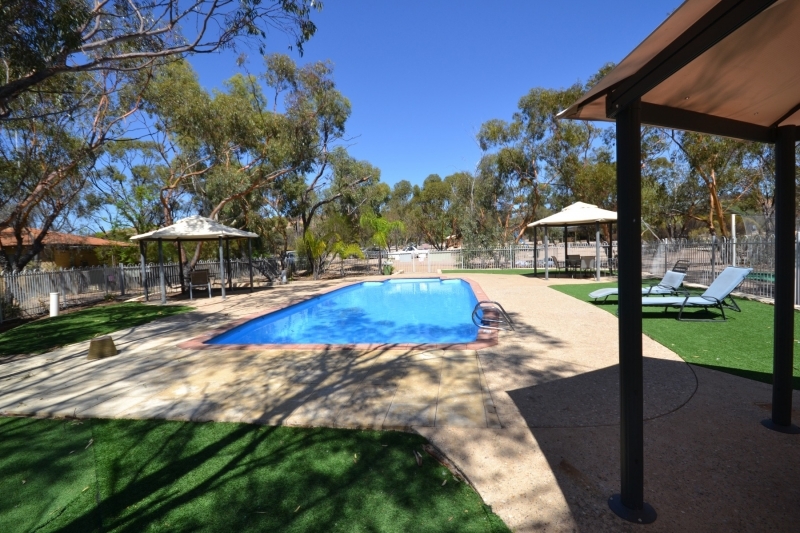 Quiet and restful sites at the base of Wave Rock surrounded by natural bushland with Ensuite sites, powered & non powered sites. There is a swimming pool at the caravan park. Free Camping is NOT allowed within 16kms of the camping ground. This area is patrolled regularly by the Ranger and fines will apply. 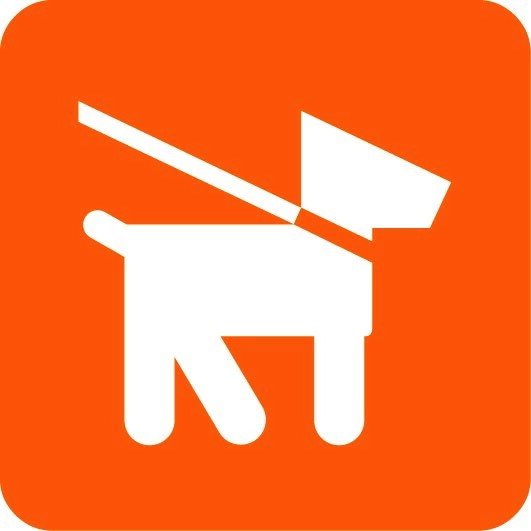 The Caravan Park is pet friendly and you can take your pets on the walks around the rock. The Kiosk has drinks, ice creams, food, film, Wave Rock souvenirs, postal services, ice, and credit card facilities. Meals are available at the Wildflower Shoppe across the road between 9am and 5pm.